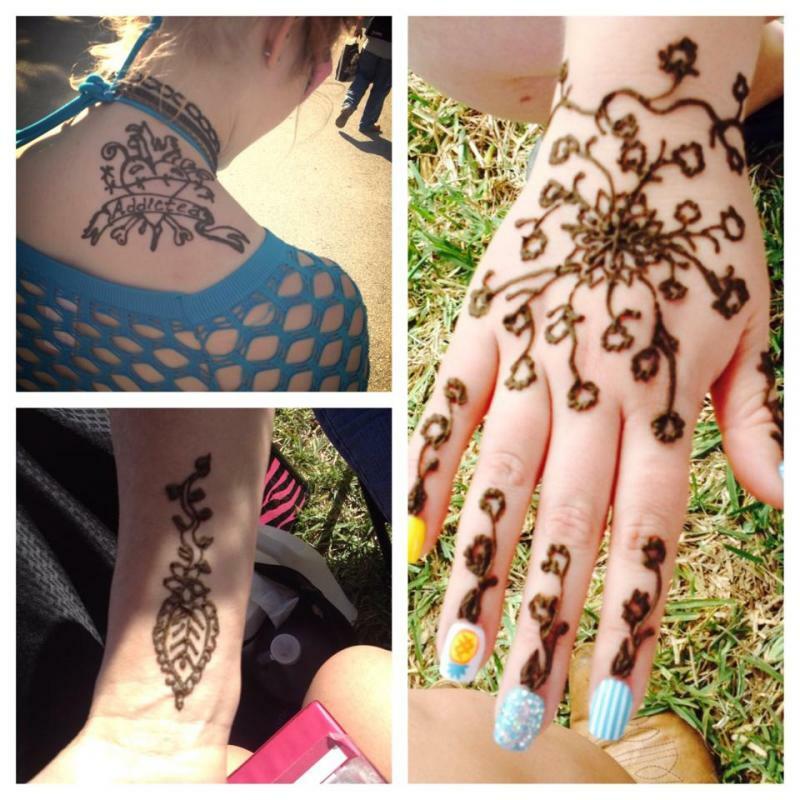 Call 610-764-0853 to book Henna Tattoo's and Body Art for your next party or event in the Philadelphia PA area and Key West Wedding and Event Henna ! 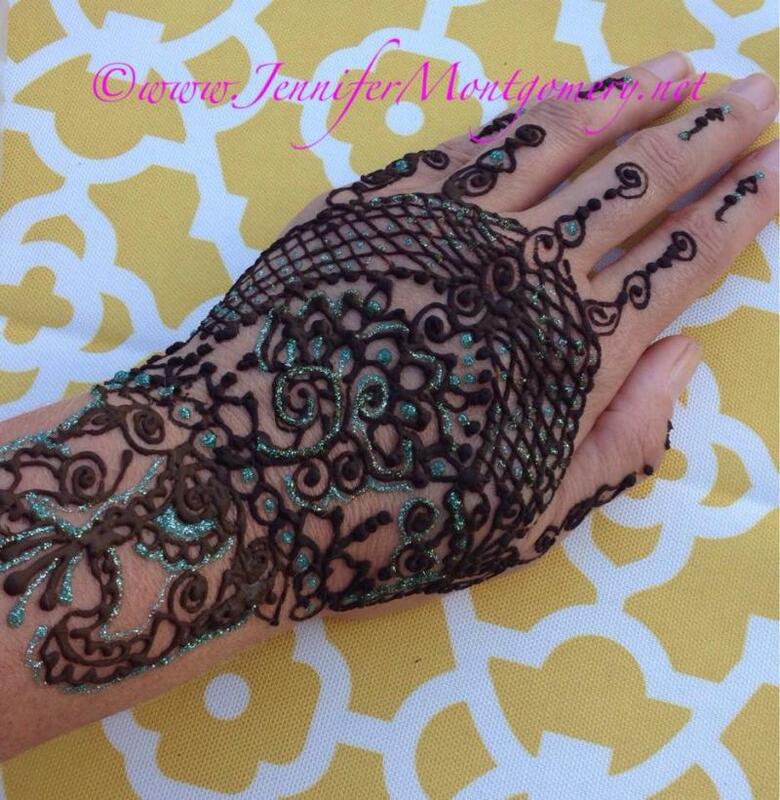 Also available for Henna in Key West, FL!!! 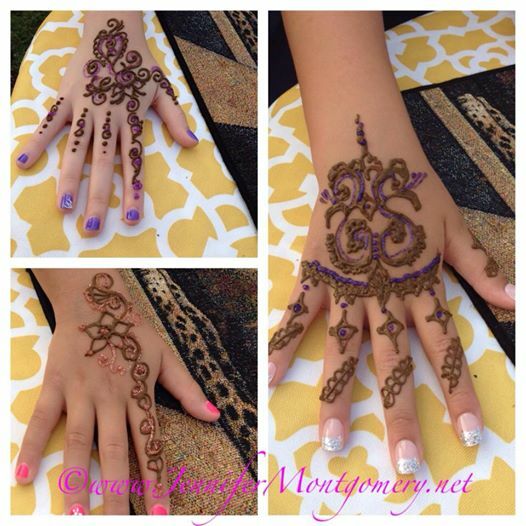 Invite a Henna Artist to your next party or event in Philadelphia , Miami or Key West! 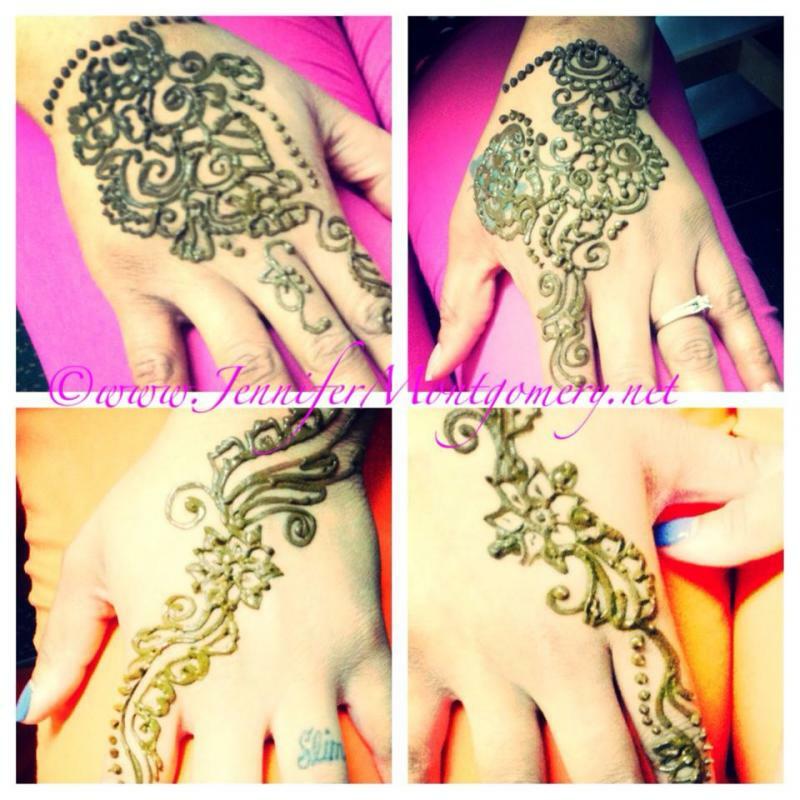 Hire a Henna/Mehndi Artist for your next party in the Philadelphia PA area , Miami and Key West ,FL to pretty up your body! Also available for private Henna appointments. 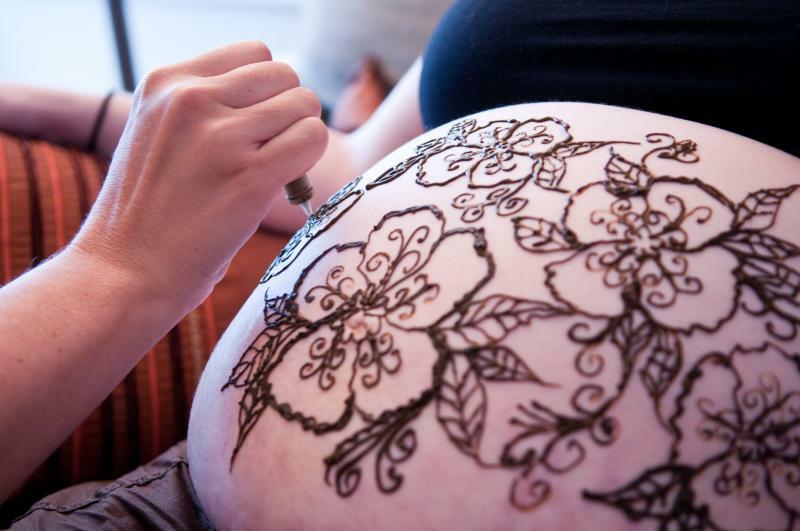 Henna, also known as Mehndi, is the strongest natural dye known to man. Its derived from a plant. When the leaves are picked, left to dry and ground to a fine powder, it can be mixed to form a paste. 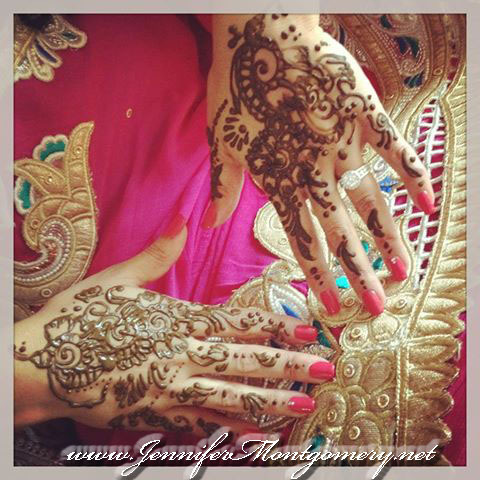 Currently Henna/Mehndi is most commonly used for body art and tattooing and cultural ceremonies. 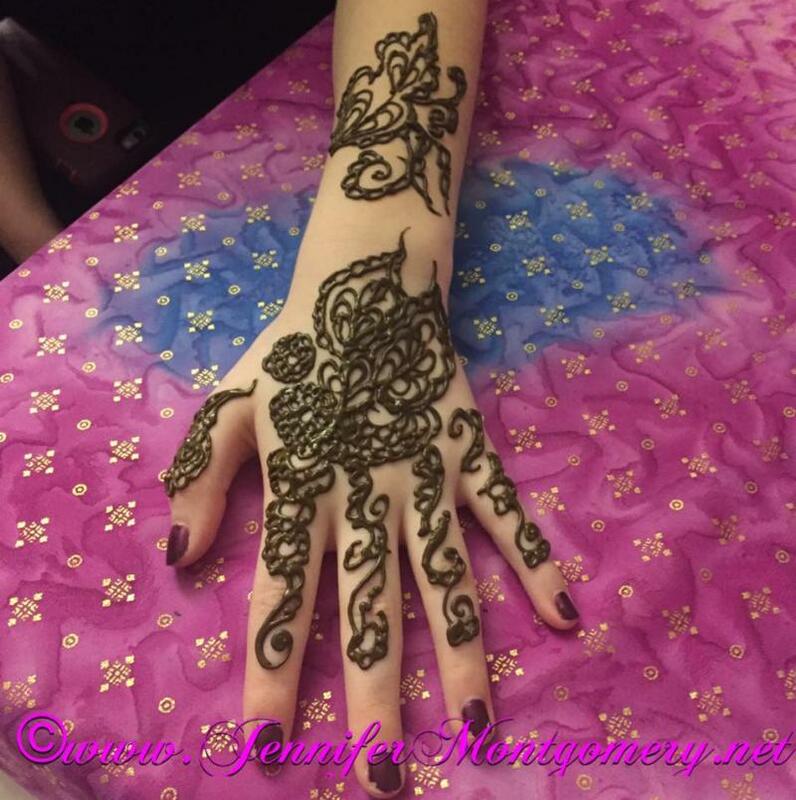 Only natural Henna/Mehndi mixed with natural ingredients such as coffee , lemon juice and sugar are used to henna body art All materials are safe for use on the skin. 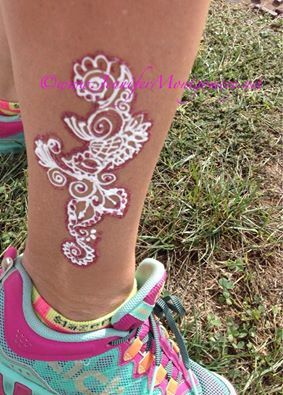 Henna is a fun way to celebrate and decorate the body and achieve the look of a temporary tattoo .Sparkles and rhinestones can be added to the henna design for extra bling!Henna is also a natural cost effective solution for body scar coverage. Longevity of the designs vary from person to person. They can last from 1 to 3 weeks depending on care of the decorated area. 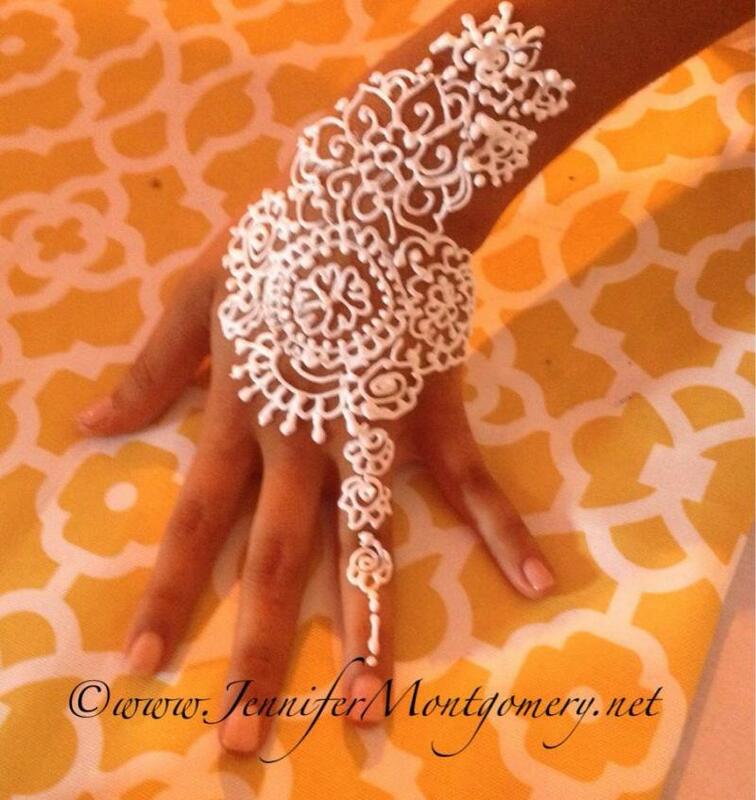 Jennifer also offers Henna in Miami and Key West, Florida for parties and events of all kinds!